1. In Chennai, the number of MFC students is approximately what percent of that of MPM students? 2. In Ahmedabad, the number of MBM students is approximately what percent of that of MCA students? 3. What is the difference between total number of MIB and MFC students from all the cities together? 4. Which City has the highest number of students? 5. 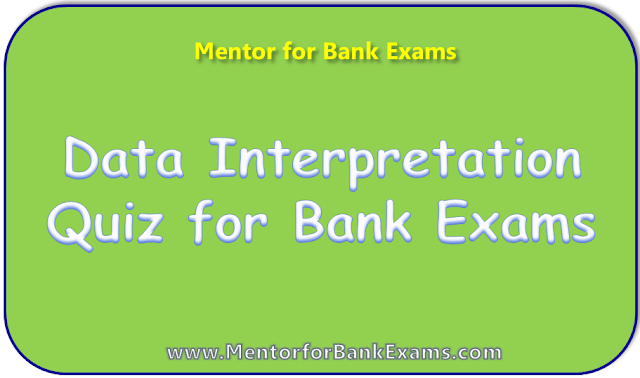 What is the approximate average number of students enrolled in MIB course from all the cities together? Directions (6-10): Study the following bar graph and answer the following questions. 6. What is the total number of children who are in section B in all the classes together? 7. 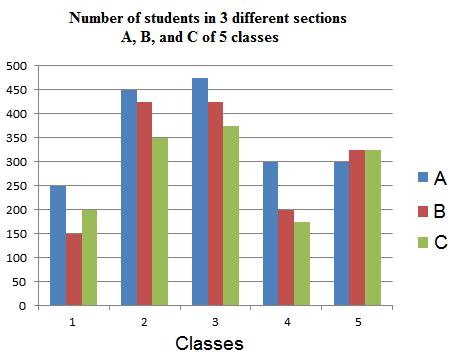 What is the respective ratio of the total number of students in sections A, B and C in all the classes together? 8. 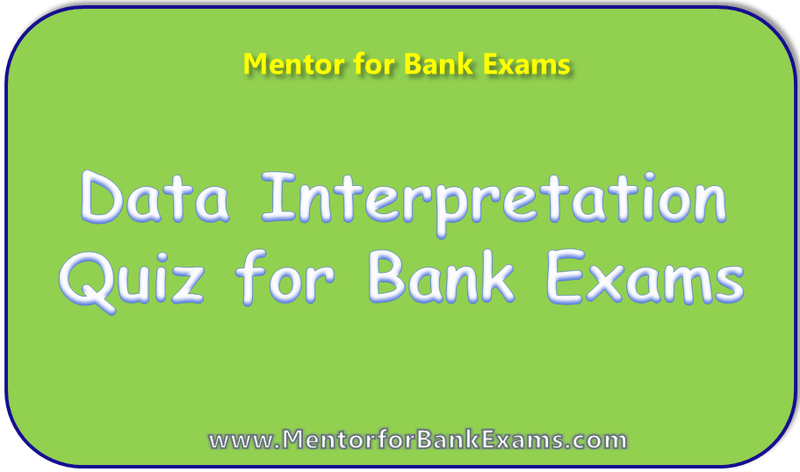 Number of students of section B in class 3 forms approximately what percent of the total number of students of section B from all the classes together? 9. Number of students of section A in class 1 forms what percent of total number of students in class 1 together? 10. Total number of students in class 2 is how much % less than in classes 4 and 5 together?